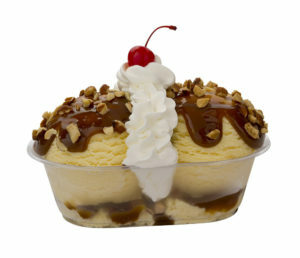 Sample a Sundae (or two). 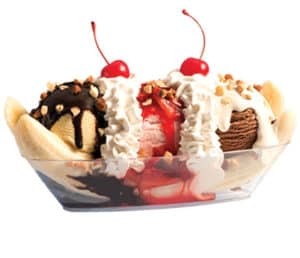 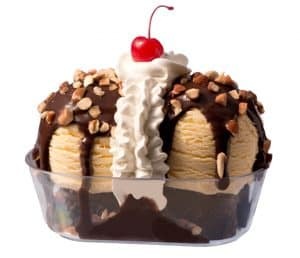 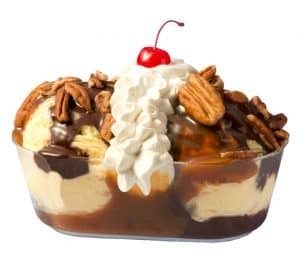 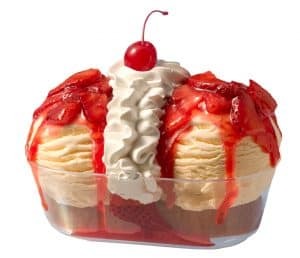 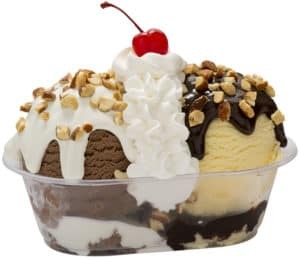 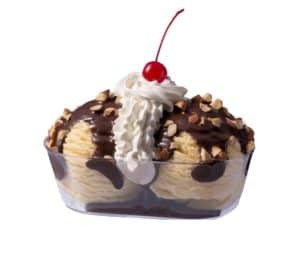 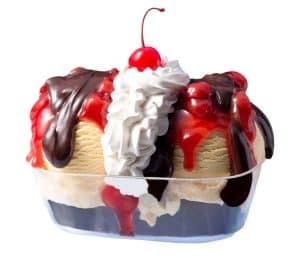 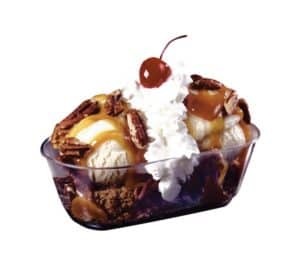 Braum’s Sundaes are made with rich and creamy Braum’s Premium Ice Cream, covered in your choice of hot fudge, caramel or strawberry topping and crowned with rich whipped cream and a cherry. 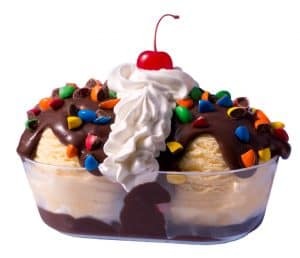 Make every day a “sundae”!